All Micro-Mark Miniature Lumber is clear, kiln-dried No. 1 grade. 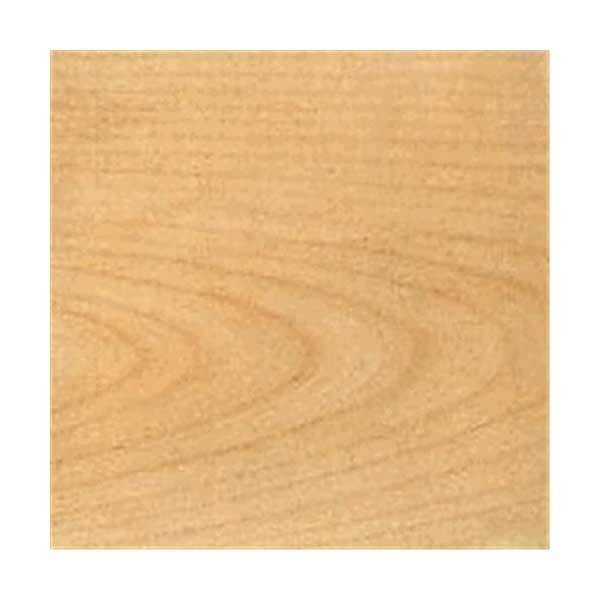 Basswood strips are precision milled and require no sanding. All strips are 3/16 inches thick and 24" long.